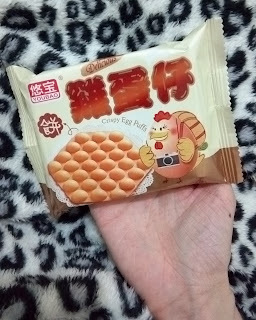 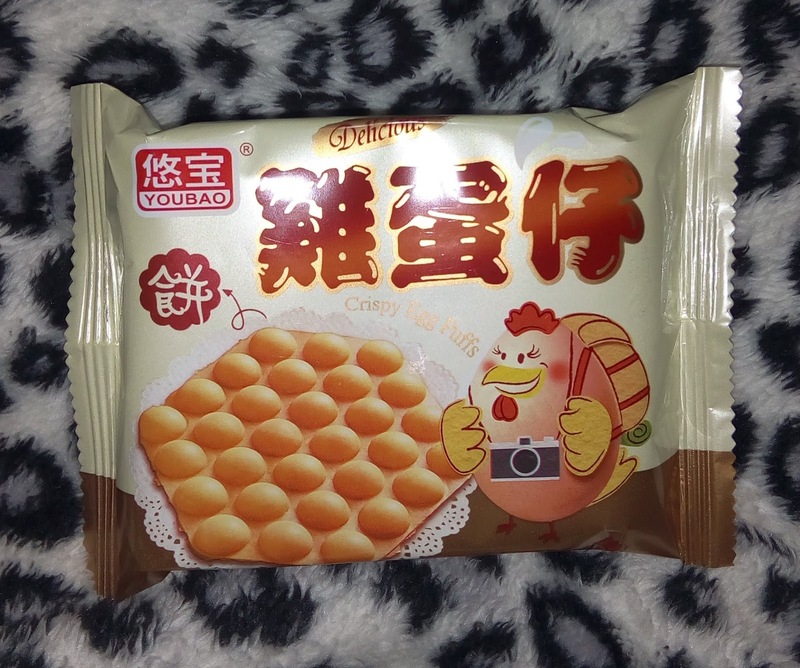 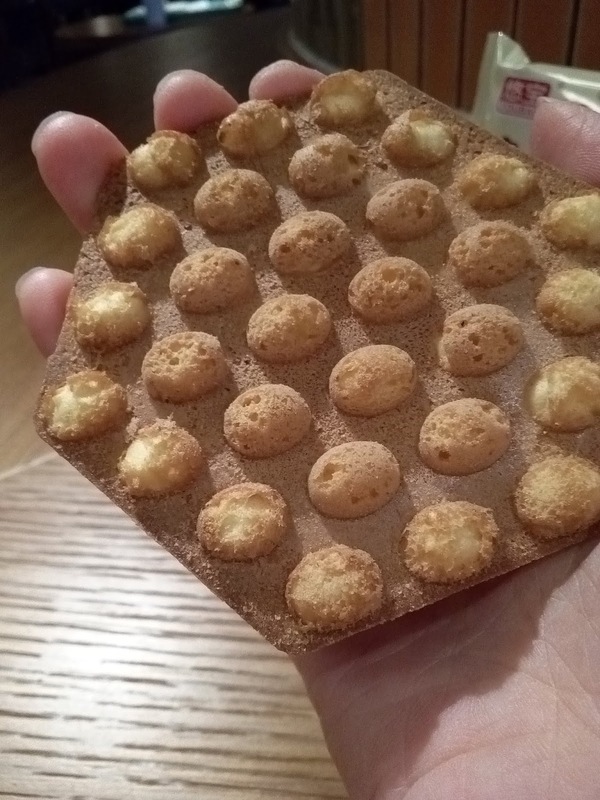 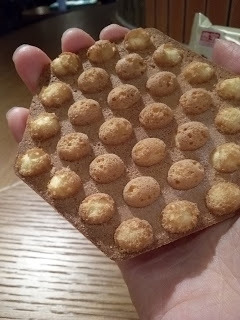 Basically Egg puffs / Eggettes / Egg waffles in Biscuit form. 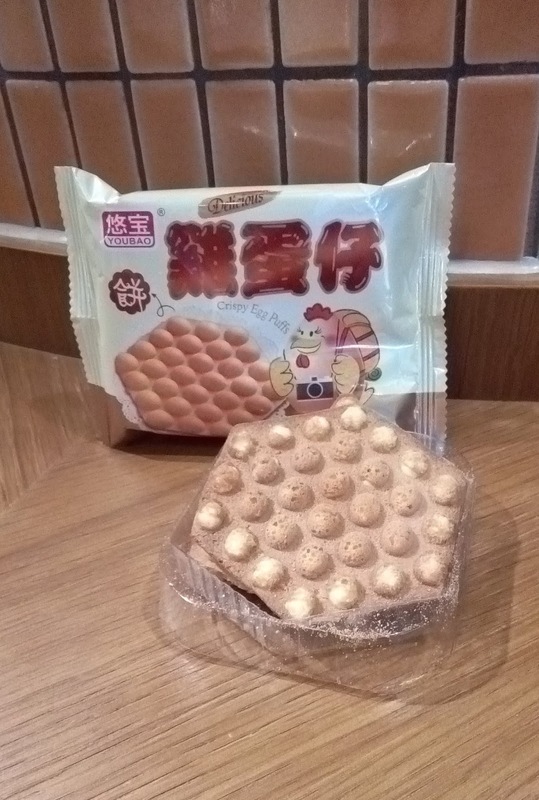 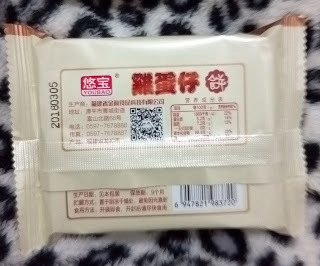 As well as this brand, there is a better and cuter version by Calbee which is smaller in size. 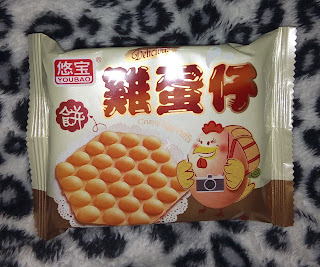 hey, I had these a while ago, my friend gave them to me, and I really liked them but now I have no idea where to buy more. Do you know what stores sell them?